Just after an epic fail at the Snowboard Instructor Freestyle exam I decided it was about time to improve – or should I say get? – some Freestyle skills. 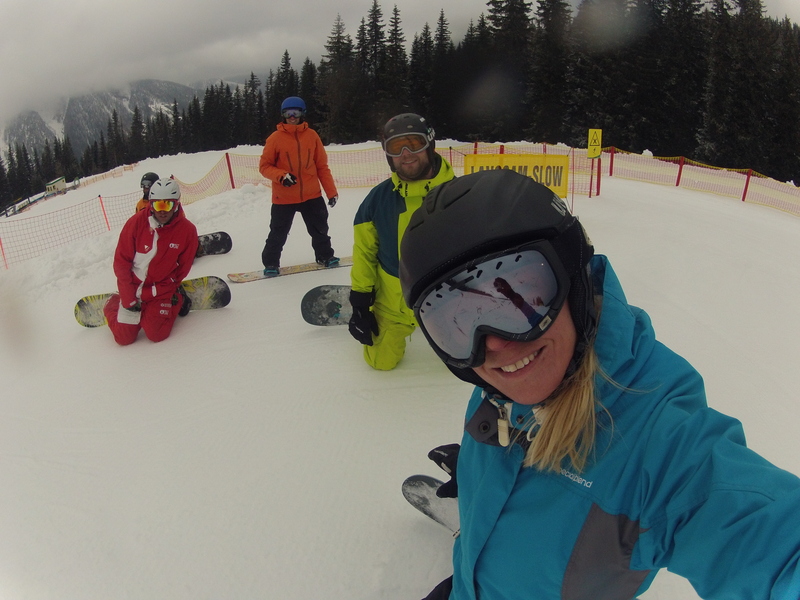 I signed up for a course at Planai – close to Schladming and as usual I was the only girl -always slightly worse than the boys but still a great week at the funpark. Previous PostWork hard, play hard. The annual Ski Instructor Race.